The Club and Events Board will hostbe hosting the spring Welcome Day on Thursday. The event will showcase opportunities both on campus and in the community, and will take place from 8 a.m. to 5 p.m. outside of the Student Center. Various departments, organizations, and vendors will participate. There will be Health and Wellness information available in the lower level of the Student Center. In addition, new and returning students can speak to over 20 student clubs outside of the Bookstore, where Club Day is held three times a semester. This semester’s event is being held earlier than previous Welcome Days, according to Frankie Dotson-Johnson, the Center for Leadership & Development Student Personnel Assistant Frankie Dotson-Johnson, who coordinated the event. “The reason for Welcome Day is to bring all theses resources together in the beginning of the semester so that students get a opportunity to see what’s going on in the community, what’s going on on campus, and what’s going on with [clubs],” Dotson-Johnson said. With the event held in the first week of February, students will have the chance to choose classes, such as eight-week sessions. “What we want to do is we want to give students an opportunity to still be able to add classes, because on Welcome Day all of our departments are out there,” Dotson-Johnson said. This Welcome Day is hosting approximately 35 departments showcasing their projects, programs, and classes, according to Dotson-Johnson. “Hopefully this is going to help the departments, … now they get to promote all these things going on earlier,” she said. 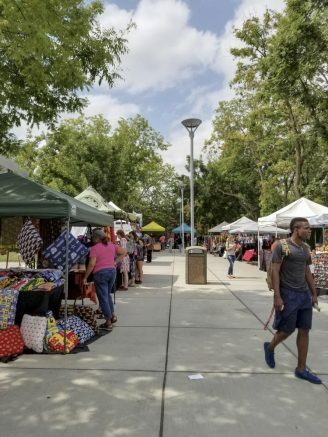 While academic departments and information about ARC is the main draw to Welcome Day, merchandise vendors and activities provide attendees other things to do. “Sometimes students come on campus and this is where they spend their whole day,” she explained. There will be a scavenger hunt to promote student participation, according to Dotson-Johnson. It will take place at approximately 11 a.m. to 1 a.m., and many tables, excluding vendors, will be taking part. There will be prizes and giveaways, and even a pop-up craft table. “We don’t think there is a social part to attending school, but there truly is. 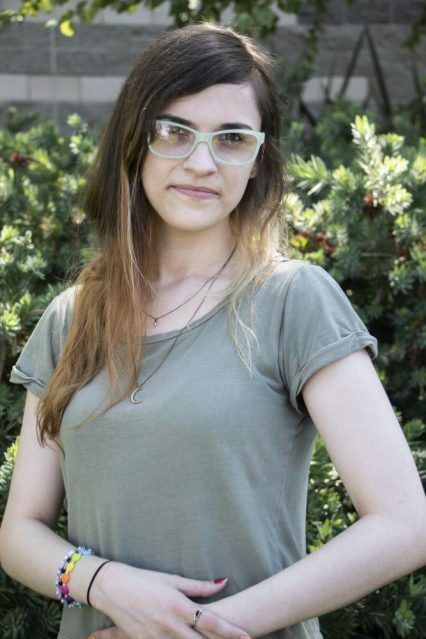 It makes you very well rounded if you participate in the social activities as well,” she said. Welcome Day will have something to offer both new and returning students, from information, club sign-ups, to getting more familiar with the campus. “Hopefully it’ll be memorable and it’ll be something students will enjoy, and that students look forward to the next one in September,” Dotson-Johnson said. The event will be moved inside the Student Center if there is rain. Be the first to comment on "CAEB prepares for Spring Welcome Day"